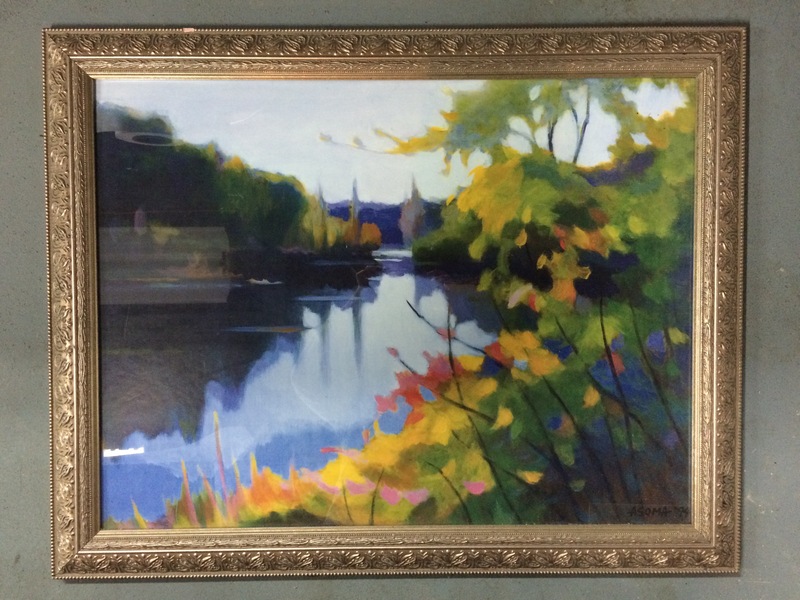 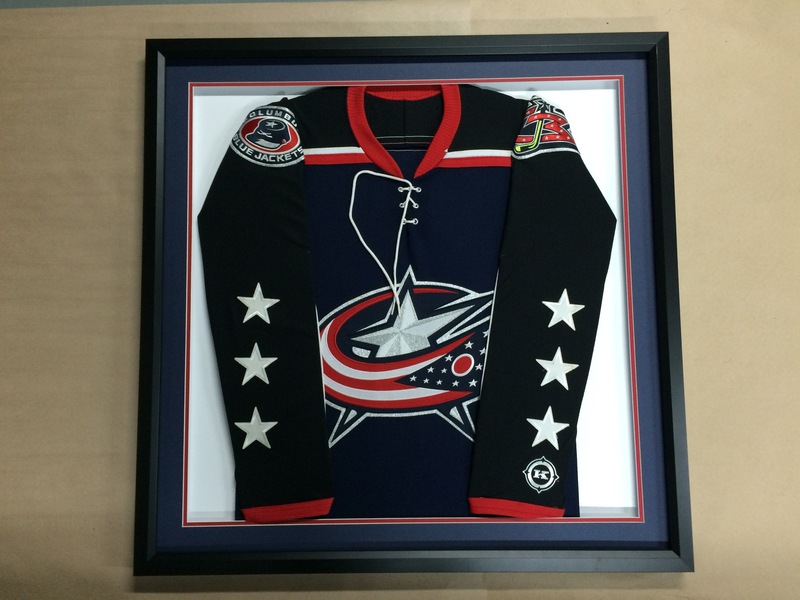 Framing prices guaranteed at least 10-25% less than all other central Ohio competitor’s lowest sale price! 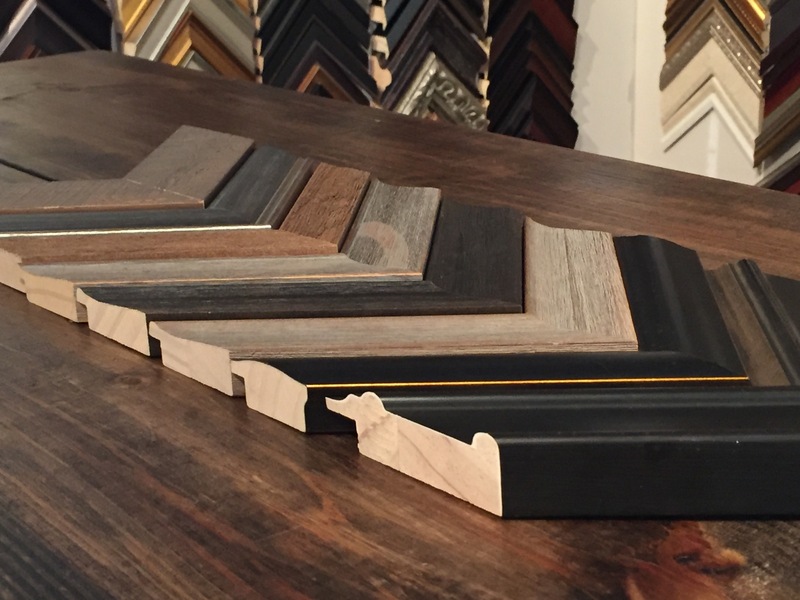 Choose from thousands of frames to fit any budget and any style. 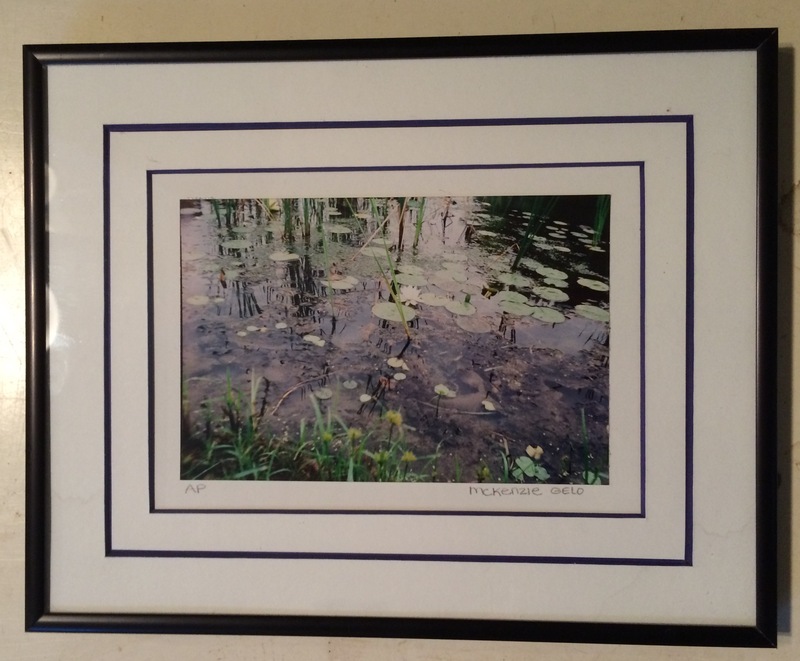 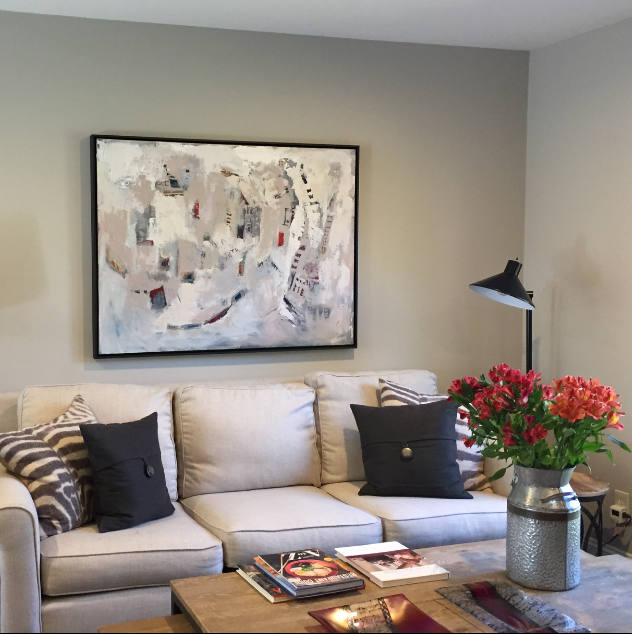 Our experienced framers can guide you select or create the perfect frame to complement for art and your space.